Tankus the Henge release their new single ‘Smiling Makes The Day Go Quicker’. Already a crowd favourite and a set closer, this anthem of hope in the face of adversity is taken from the band’s debut album. Both the band’s previous singles ‘Cakewalk’ and ‘Recurring Dream’ featured on Alex Lester’s Radio 2 show as well as Chris Hawkins’ 6 Music show. 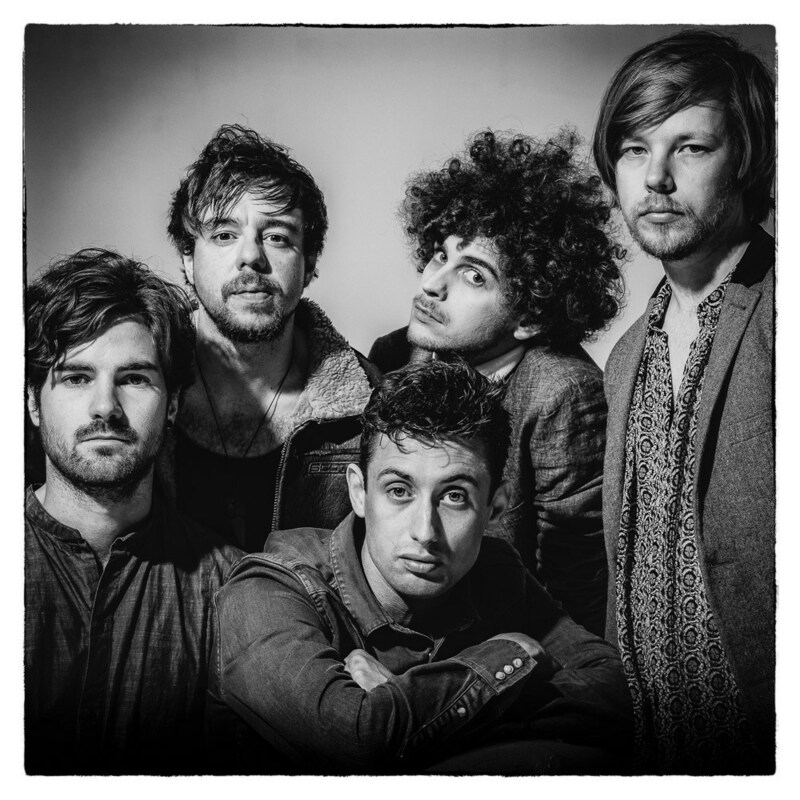 Tankus the Henge is a band that embodies the sounds of some of the great British acts like The Kinks, The Beatles, The Clash, Blur, SAHB, Small Faces and Led Zeppelin and mixes it with their American counterparts such as The Doors, The Band and The Meters. Having played over 1000 shows all over the world the Tankus the Henge live experience is something to behold. They played over 30 festival shows in 2015 including Isle of Wight, Glastonbury, Boomtown, Port Eliot, WOMAD, Wickham, Watchet and main support to Jools Holland at Looe. So far shows in Europe have included Benicassim in Spain, Lott in Germany, WOMAD in Gran Canaria, Penabilli in Italy, Bern in Switzerland and Waterford Spraoi in Ireland. With their charismatic frontman, Jaz Delorean, looking like a lost character from a Terry Gilliam film Tankus the Henge launch into their live shows like a band possessed. Jaz grew up around Carters Steam Fair, the vintage funfair still touring the country today, and brings the fairground experience to the Tankus the Henge stage set. The song Smiling Makes The Day Go Quicker is an anthem for a world of broken promises and dreams gone awry, and while it follows a central character of a girl whose small town gets enveloped by the city, it is fundamentally hopeful. There may be a light at the end of the tunnel, and yes, it may be a train, but if you don’t get hit by it, it might take you to where you want to go. Tankus the Henge play The Garage in London on Friday 20th May.